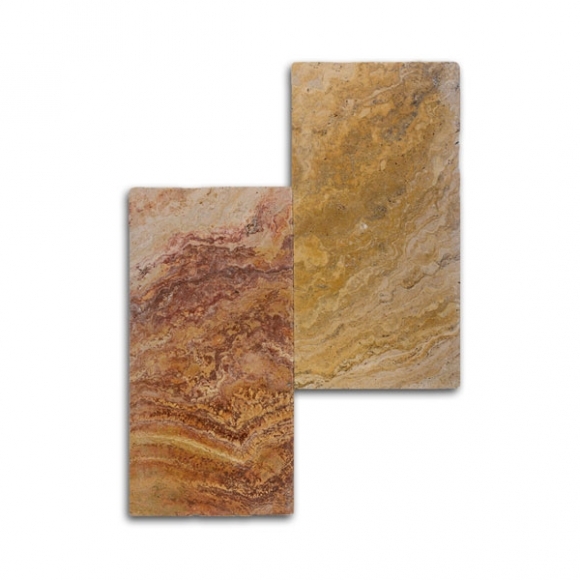 Bright hues of orange and red mix along the smooth stone surface. 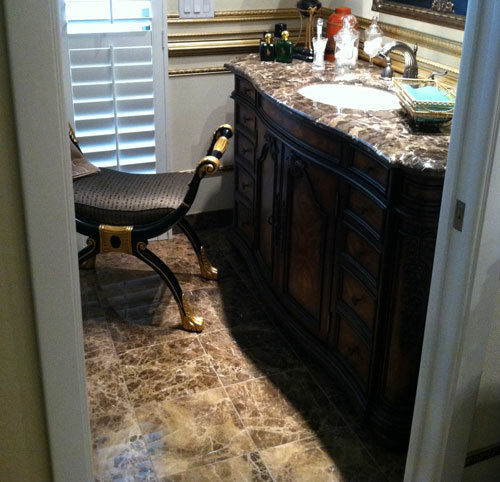 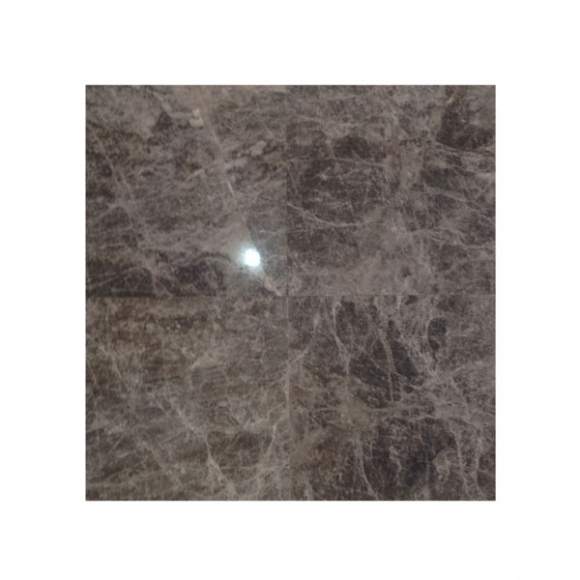 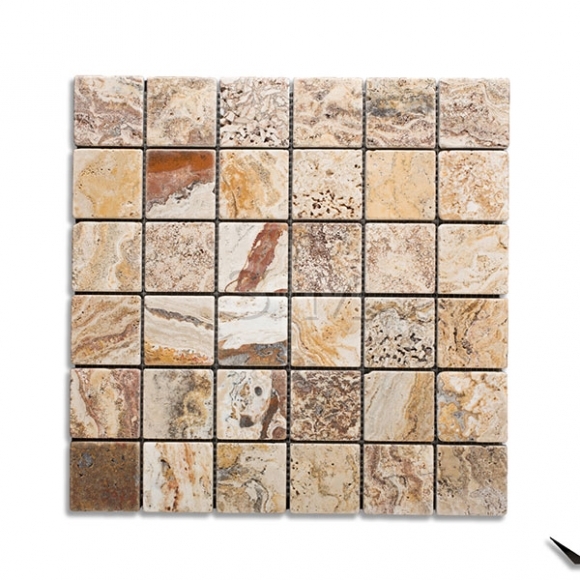 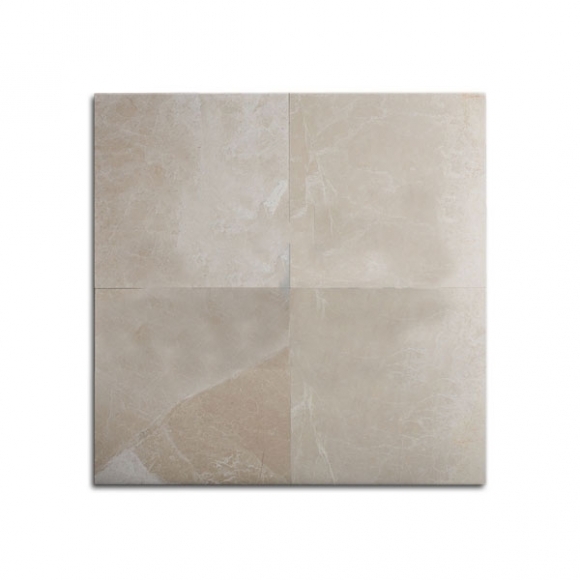 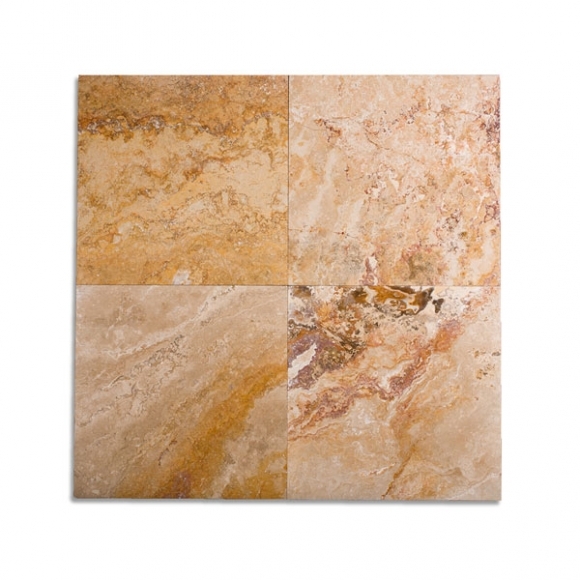 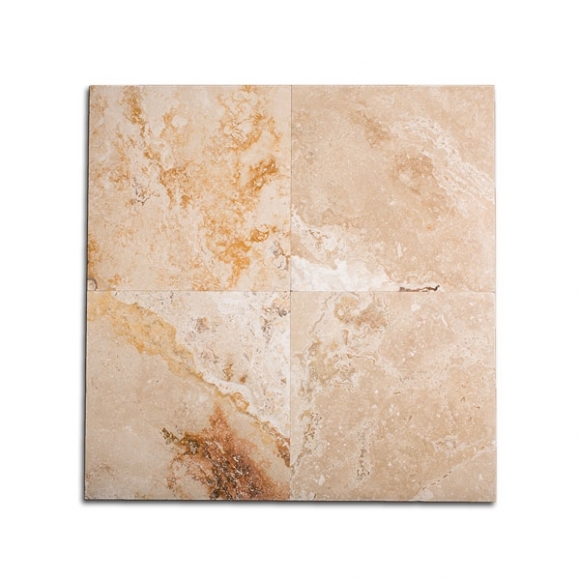 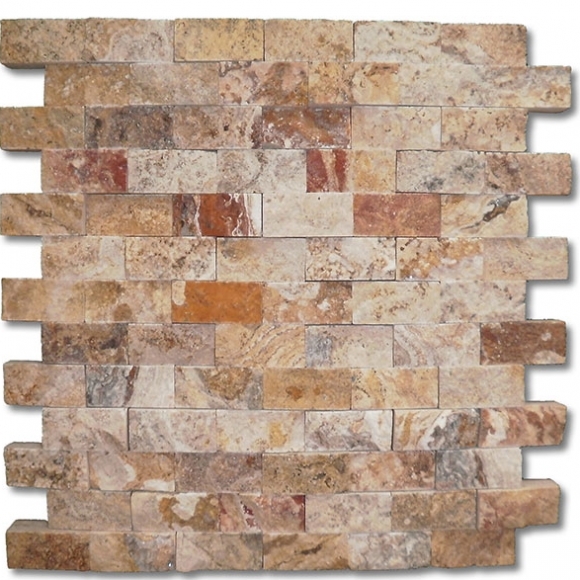 Categories: Autumn Blend, Honed & Filled Travertine TIle, Tile, Travertine Tiles & Floors. 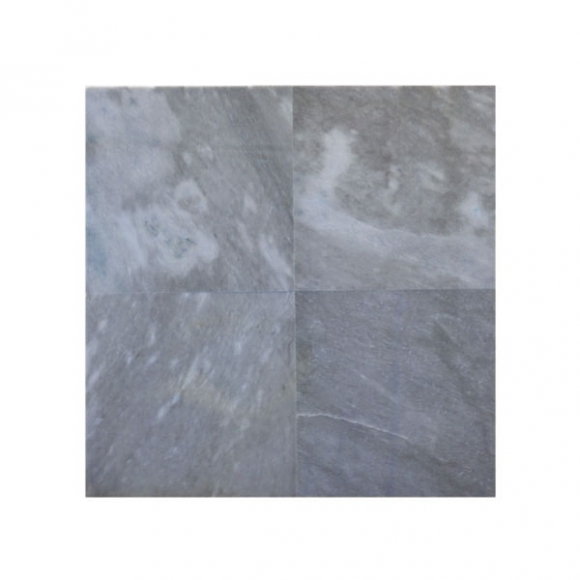 Tags: Autumn Blend, Filled-Honed.